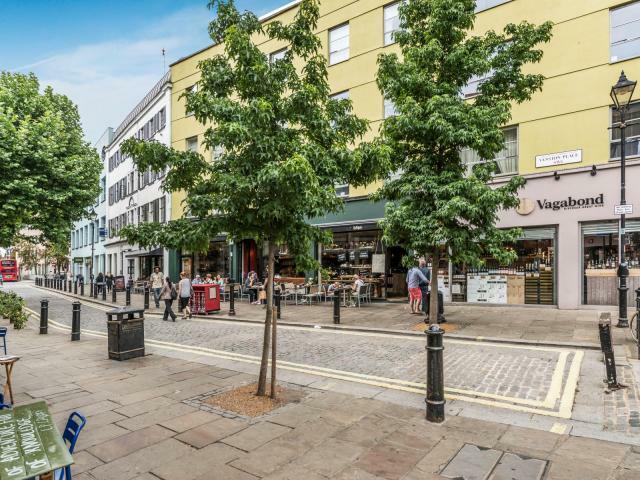 Fulham is one of the best-connected residential areas in London, just a short commute from the City and West End. It offers high-end fashion, home and boutique shops and lovely traditional English pubs all just a short walk from the river Thames. Fulham is a prime area for residential property and remains in high demand among domestic and overseas buyers. When looking to purchase a property in Fulham, London, please contact our expert team. All our available properties are listed below.